How can you determine if your life is on course or if you are living without a clear sense of direction? VISION. Vision is seeing what God wants you to do in the big picture and taking practical steps daily that will transform that picture into a reality. In life many of us start our journey on track, but because of the distractions, "life" is put on pause as we attend to other things. It is only when we realign ourselves to our God-given destiny and obtain His next instructions that we go to the next level. Some people have put their purpose on pause decades ago and have been living perpetually in "STOP" mode ever since. Tragic. But you can "START" living a vision guided life again! 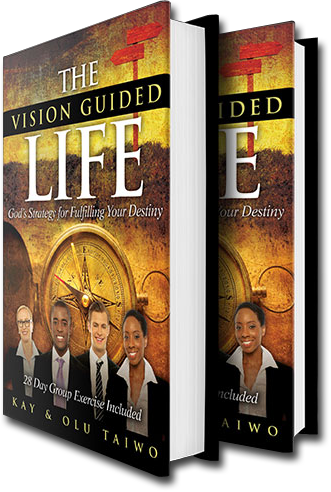 Kay and Olu introduce this outstanding book with a chapter on the Power of Vision, then they follow by looking at 8 things that Vision is not. The rest of the book is dedicated to looking at what Vision is. 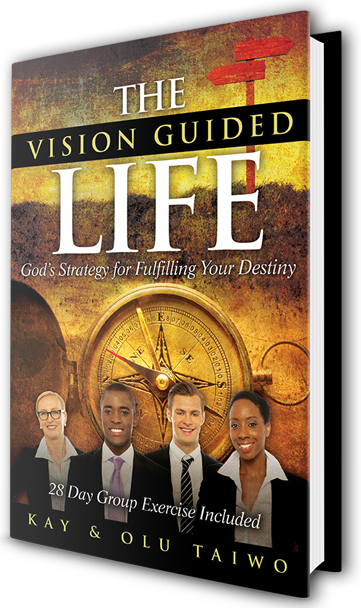 Your understanding of your Life Purpose and Passion will deepen and expand as you read this book and discover why you need more than Purpose - You need a Vision also. Capture a true understanding of God's Vision for your life and you will become unstoppable!... This is a powerful book that if you really follow and put into action in your life, will transform your life. It certainly has my full recommendations." 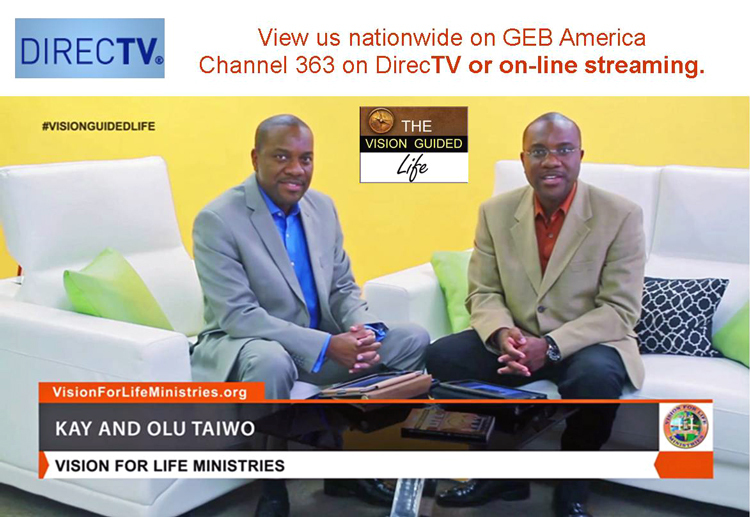 Watch us weekly nationwide every Tuesday at 7.30 PM EST on GEB America (DirecTV channel 363) or Worldwide via on-line streaming: Click here to watch. Watch us in Africa every Sunday at 11.30 PM CAT on TBN in Africa (DsTV channel 343) or Worldwide via on-line streaming: Click here to watch. 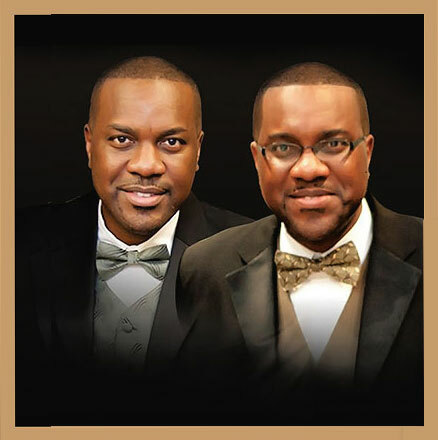 Identical twins, Kay and Olu Taiwo are international speakers, ministers, consultants, featured authors, and licensed Pharmacists. With over 20 years of speaking experience, their ministry has impacted audiences in the Ukraine, Nigeria, England, Philippines, Zimbabwe, South Africa, Canada, and across the United States of America. They conduct Vision, Identity, & Purpose (VIP) Seminars. 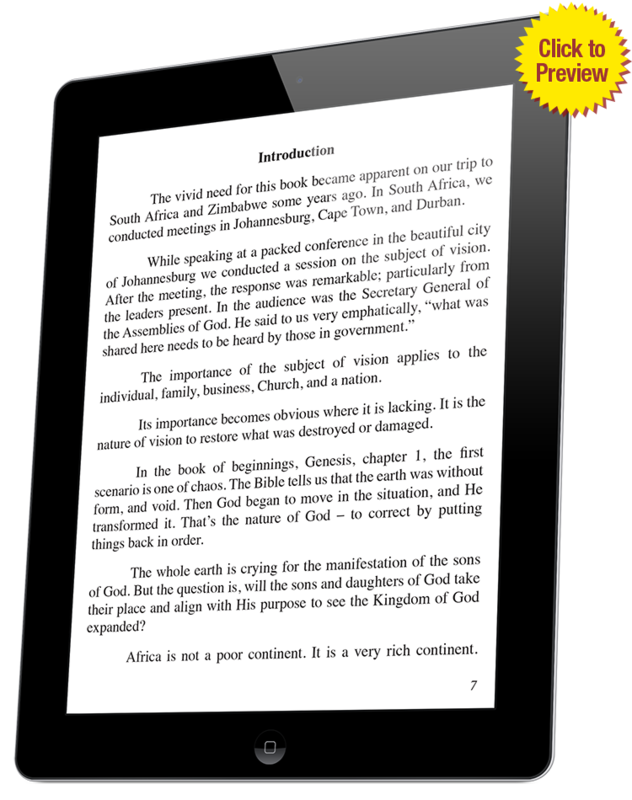 They are blazing a trail around the world in the mobile app industry and are reaching thousands of people by promoting biblical literacy through mobile technology. Leadership without a vision can actually contribute to the problem of people perishing. Matthew 15:14 says "When a blind man leads a blind man, they both end up in the ditch." Ponder this as you examine your own leadership. Are you moving with insight, or are you groping in the dark? Proverbs 29:18 says "Where there is no vision ... the people perish." Do you have questions, feedback, comments about the book or the site? Please don't hesitate to contact us.  If you also have questions about scheduling us for speaking engagements, please email us.